LINDA GREGERSON grew up in Illinois and received a BA from Oberlin College. She went on to earn an MA from Northwestern University, an MFA from the University of Iowa Writers Workshop, and her PhD from Stanford University. Her books of poetry include The Selvage (Houghton Mifflin Harcourt, 2012); Magnetic North (Houghton Mifflin, 2007); Waterborne (Houghton Mifflin, 2002) – winner of the Kingsley Tufts Poetry Award; The Woman Who Died in Her Sleep (Houghton Mifflin, 1996) – a finalist for both The Poet’s Prize and the Lenore Marshall Award; and Fire in the Conservatory (Dragon Gate, 1982). She is also the author of literary criticism, including Negative Capability: Contemporary American Poetry (The University of Michigan Press, 2001); and The Reformation of the Subject: Spenser, Milton, and the English Protestant Epic (Cambridge University Press, 1995). 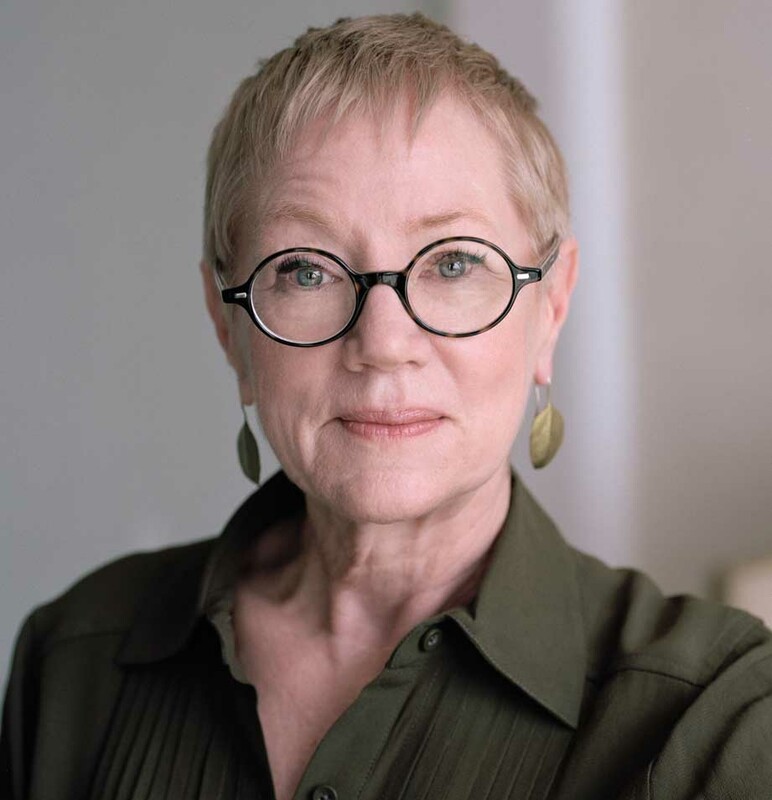 Her awards and honors include The Levinson Prize from Poetry Magazine, The Consuelo Ford Award from The Poetry Society of America, The Isabel MacCaffrey Award from The Spenser Society of America, a Guggenheim Fellowship, and a Pushcart Prize. Gregerson teaches American Poetry and Renaissance Literature at the University of Michigan, where she also directs the MFA Program in Creative Writing.